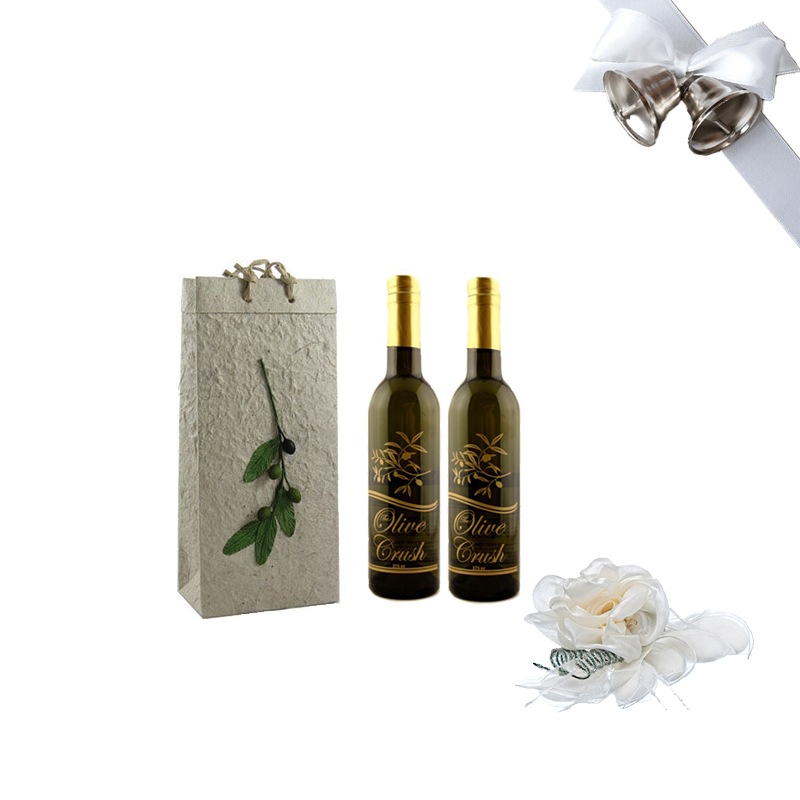 This delicate Arbosana is sweet and fruity with a creamy mouth feel. Flavor notes include green almond and banana. More bitter than pungent, this mild oil is very balanced. 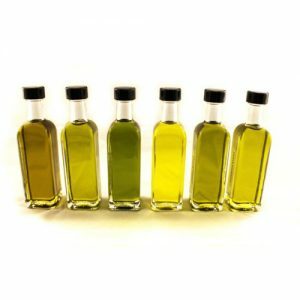 This oil has a beautiful, fresh, green herb taste. 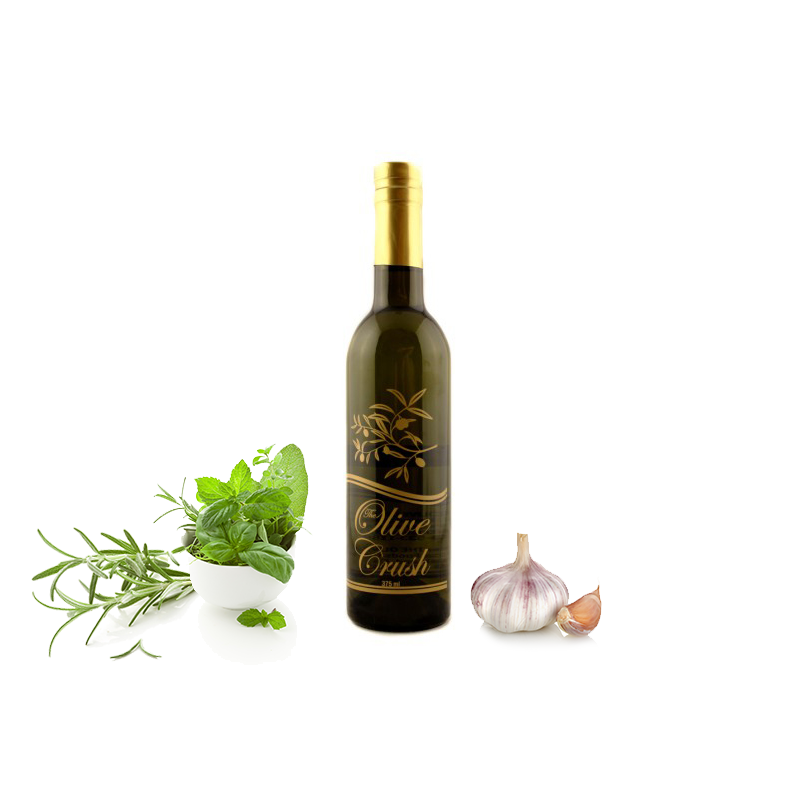 Basil and olive oil are two important ingredients in Mediterranean cooking and it was obvious to us that the two fused would be wonderful! 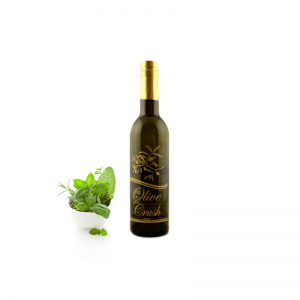 This delicious oil has the sweet flavor of fresh basil with a mild buttery olive oil in the background. Tip: Drizzling onto your favorite pasta dishes will add a wonderful flavor component and enhance the taste of your sauces. To make a quick and easy Italian dressing, pair it with Oregano White Balsamic. 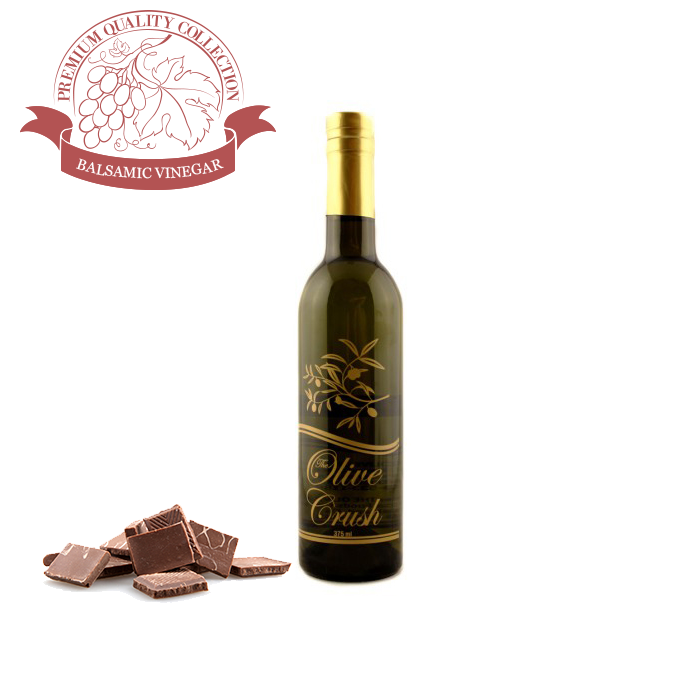 This is also a fine combination when poured over fresh ripe tomatoes. Bred by early California missionaries, this first cold pressed Manzanillo is a limited production. 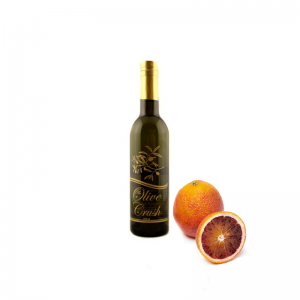 This sweet and buttery late harvest mission oil comes to us from an award winning artisan producer in California. 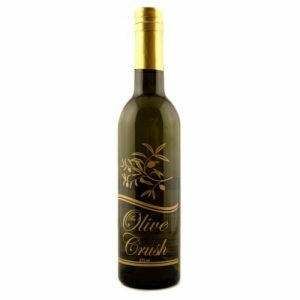 Mission is California’s most popular olive, producing light tasting oil known for delivering a mere hint of fruit and no spiciness. 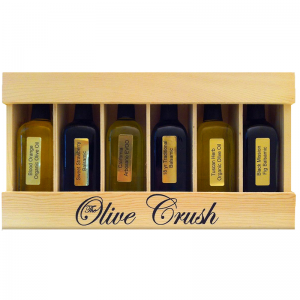 Tip: This easy to use oil will fit in almost anywhere and will be perfect with all of our balsamic or regular vinegars. 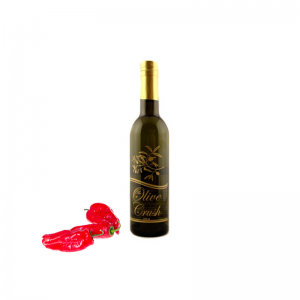 If you are using dipping spices, this EVOO will let the flavors of your special blend stand out. 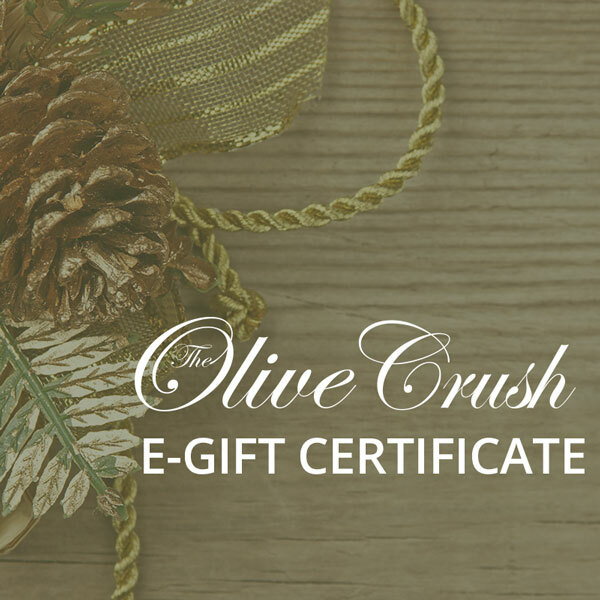 Use Mission EVOO any time you want a light flavor. 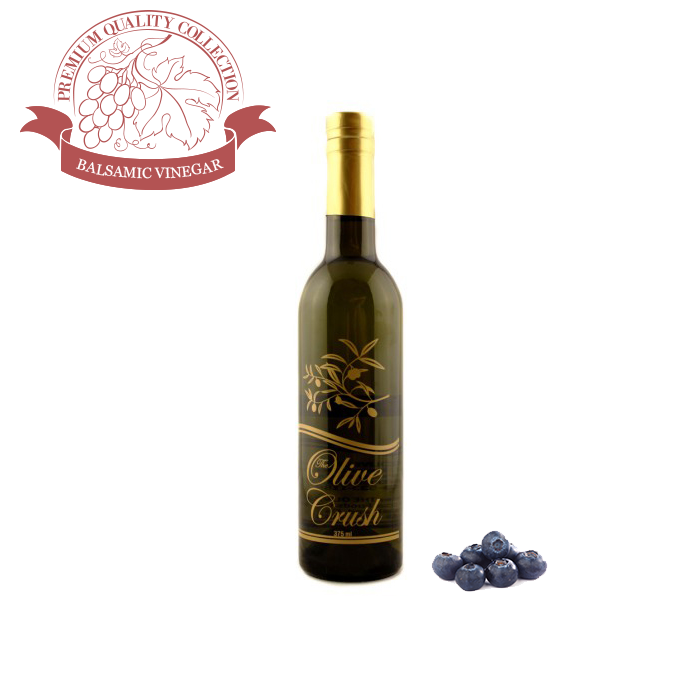 It can be used in baking as a substitute for butter or canola oil and can easily be used on toast with jams, tapenades and all bread toppers. A delightful marriage of the fruity essence of cilantro with the sweet depth of roasted onion. 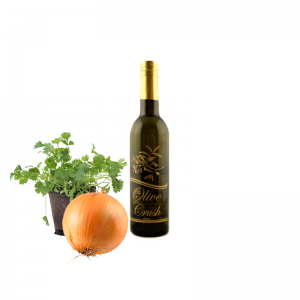 A very complex but flavorful EVOO with robust flavor of the cilantro that is balanced out with the sweet taste of roasted onion. 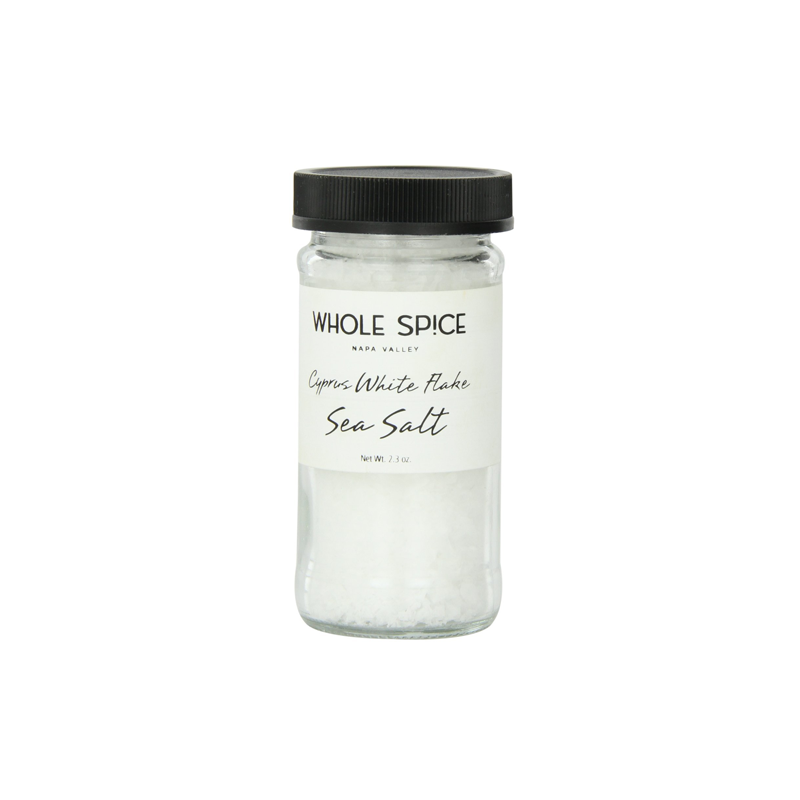 Tip: Perfect for Thai and Hispanic dishes and especially flavorful with roasted or grilled vegetables, eggs, rice, beans, shrimp, and chicken. Delicious drizzled over white chicken chili. Produced in June 2018, this herbaceous Gold Medal Extra virgin Coratina displays grassy & herbal notes & zesty pungent flavors of green tea, pepper and savory mustard greens. Pleasantly bitter & substantial pungency!